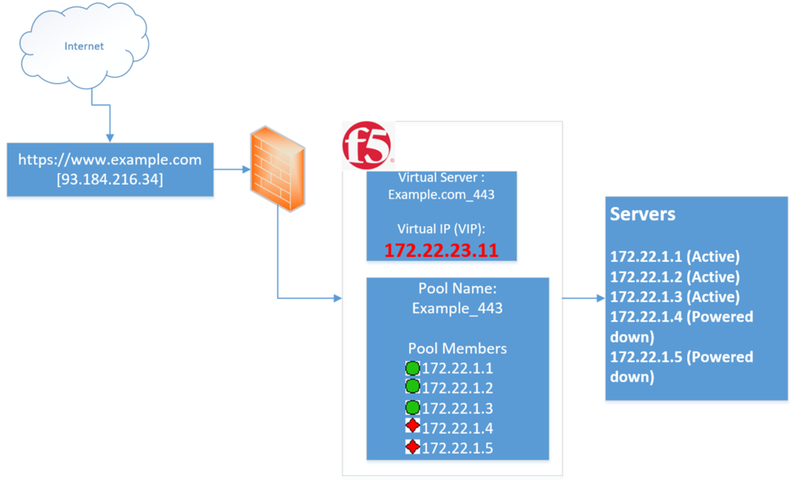 I have this following model. 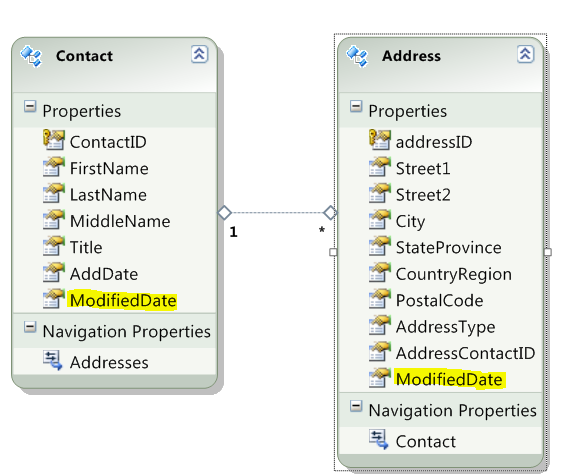 Check the “ModifiedDate” which is common in both the entities. 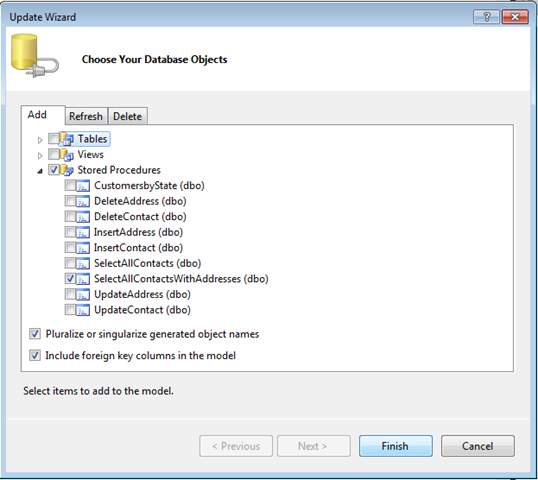 Right click on the model and add the stored ptocedure as a “Function Import”. 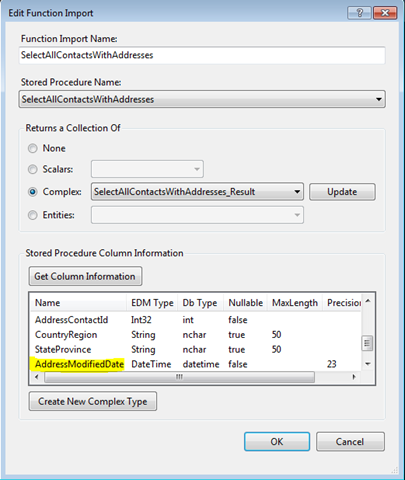 In the dialog, If you click “Get Column Information”, It looks into the stored procedure you selected and shows the selected columns in the immediately below grid. Notice the “ModifiedDate1” column. Although, we didn’t return any column by that name in the stored procedure, the stored procedure returns an ambigous column name “ModifiedDate” which exists both in Contact and Address tables. Make sure you click on “Create New Complex Type” to create a new complex type. 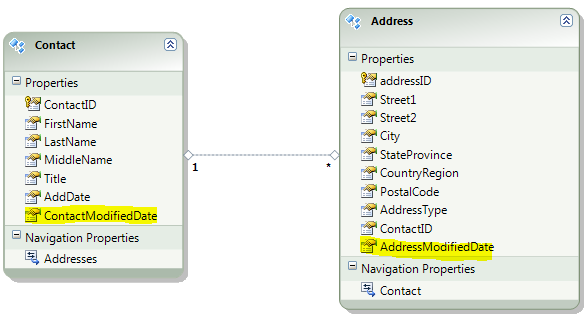 The result set will be a complex type because It does not match up wo any of the entities in the model, rather it is made of columns from both Contact and Address tables. System.Data.EntityCommandExecutionException: The data reader is incompatible with the specified ‘AddressBookModel.SelectAllContactsWithAddresses_Result2’. 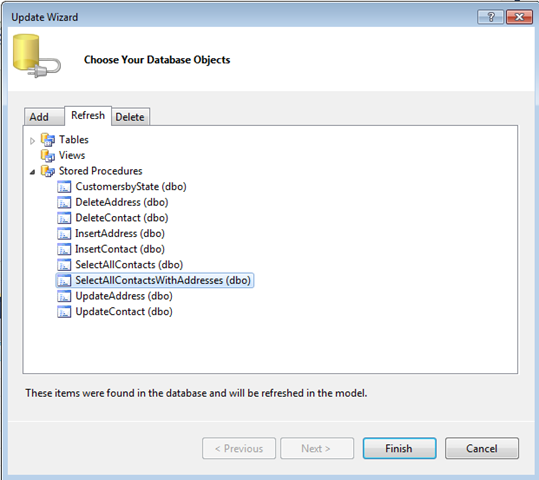 A member of the type, ‘ModifiedDate1’, does not have a corresponding column in the data reader with the same name. We make sure the function import shows correct columns now. by clicking on the “Get column information” button inthe properties page. 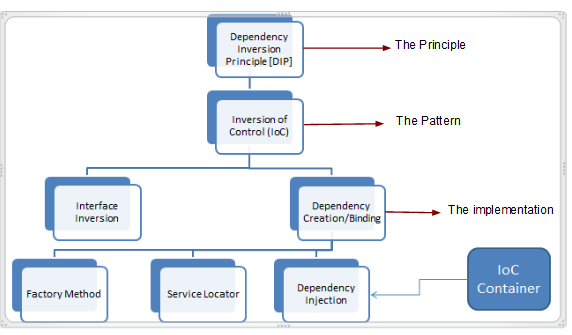 This entry was posted on September 5, 2010, 4:46 am and is filed under Entity Framework. You can follow any responses to this entry through RSS 2.0. You can leave a response, or trackback from your own site.